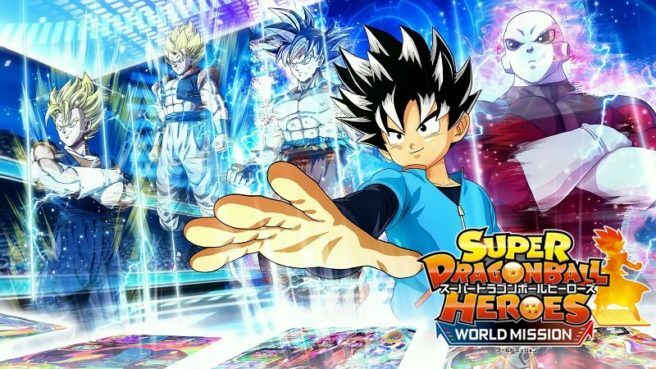 The latest issue of V-Jump provides the latest information on Super Dragon Ball Heroes: World Mission. We have details on Card and Mission Edit features as well as Ahms’ second form and online Limited Battles. – Knowing Ahms has a second form, a third and fourth form are possibilities.